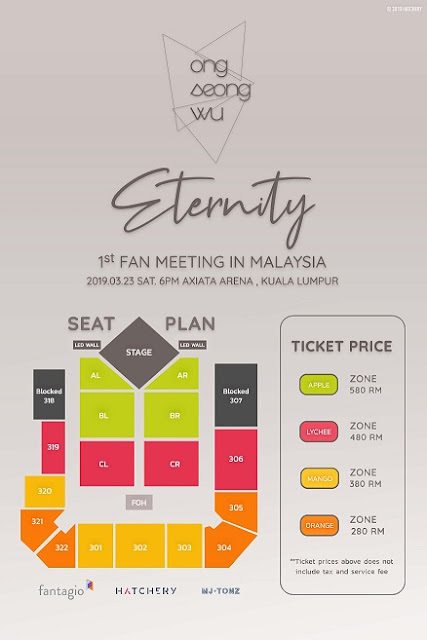 Update 8 March: In just one week since the ticket sales launch, the Apple Zone (priced at RM580) is now SOLD OUT. Lychee Zone (RM480), Mango Zone (RM380) and Orange Zone (RM280) are still available but selling fast. Also, those looking for a memorable souvenir from this event, look for the organiser's booth near the front of house, where fans can exchange a Plastic Card Ticket as souvenir. 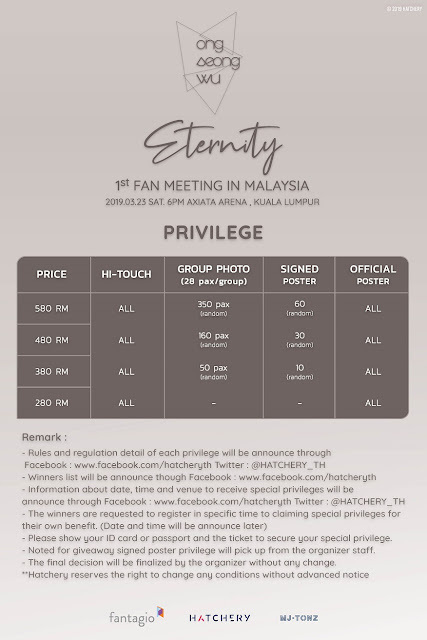 This is the moment that Wannables (or more specifically Slates?) have been waiting for. 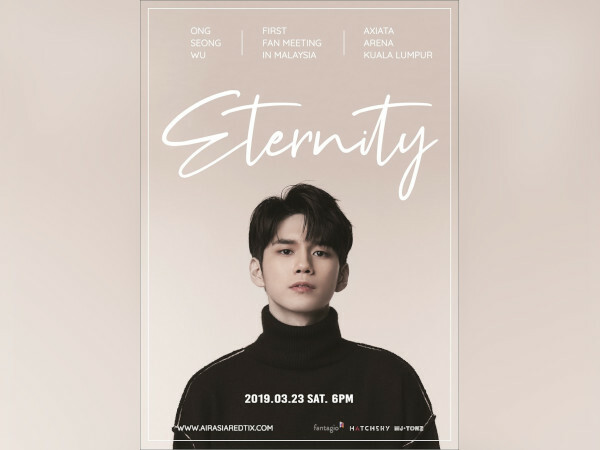 You must have heard of Ong Seong Wu’s upcoming solo fan meeting “Eternity”, so good news, we’ve got the ticketing updates on the Malaysian leg of the tour!